https://heartlandva.com/wp-content/uploads/2013/12/montevista.jpg 1586 912 Carlyle Martin /wp-content/themes/heartland/images/logofinal4.png Carlyle Martin2017-11-25 17:15:482018-01-08 19:25:58Fiberglass Front Doors Are Beautiful and Durable! 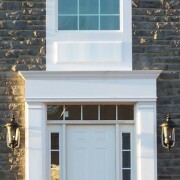 Fiberglass Exterior Doors Have Quickly Become A Top Replacement Option For Homeowners. Today most contractors faced with replacing exterior doors on a family home would recommend fiberglass and steel as the best options for materials. While wood was once the norm, over the past decade fiberglass and steel have quickly gained recognition as two of the best value options for homeowners looking to replace their outdated and inefficient doors. Steel Exterior Doors Are A Better Option Than Wood. 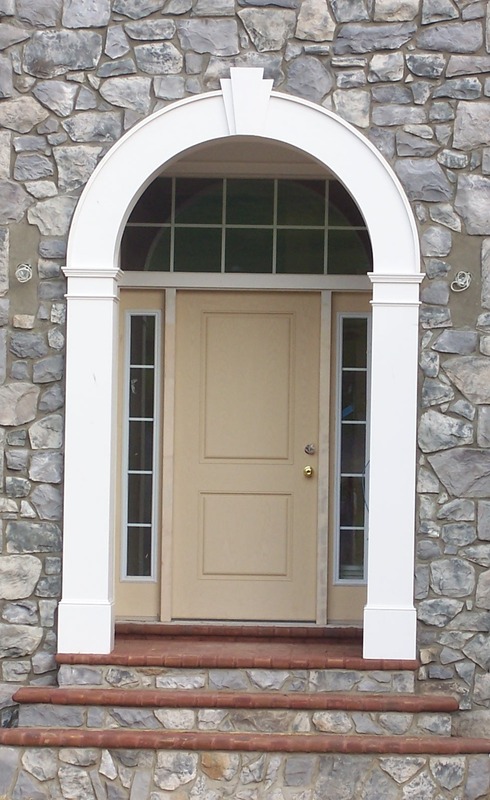 Fiberglass Exterior Doors Offer The Same Advantages As Steel, Without The Limitations! 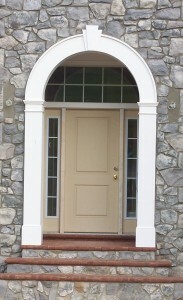 Why do we prefer to install fiberglass exterior doors in family homes and other residential settings? Simply put – fiberglass has everything steel has to offer without the limitations. While steel exterior doors can only be painted, fiberglass doors can also be stained which lasts longer and eliminates the possibility of chipped paint. Fiberglass doors are designed to look and feel exactly like a traditional wooden door, right down to the details in the grain. Fiberglass also offers the lowest maintenance of any wood alternatives – it’s resistant to dents and scratches and will never rust! 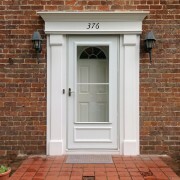 The Professionals At Heartland Home Improvements Are Harrisonburg’s Exterior Door Experts! We prefer fiberglass exterior doors because they are energy efficient, beautiful, low maintenance and exceptionally durable! If you need help choosing a replacement exterior door, the friendly and professional staff at Heartland is waiting with expert recommendations that will be a perfect fit for your home and your budget!